Hi friend! I wish I could jump off the screen and be with you in person. I’d learn your name and your passions and we’d spend our time as strangers talking like old friends. You would open your heart and I’d open mine. We’d share our perfectly imperfect lives together and relish in our biologically-rooted needs for connectivity. Because that’s what Connection over Perfection is all about. My name is Mackenzie and I am a professional sorority woman and event planner. I created Connection over Perfection with hopes to provide you all the tools and tips you need to connect with others through hospitality and social graces. Connection / Perfection is a blogspace dedicated to modern hospitality, social graces, and personal development. 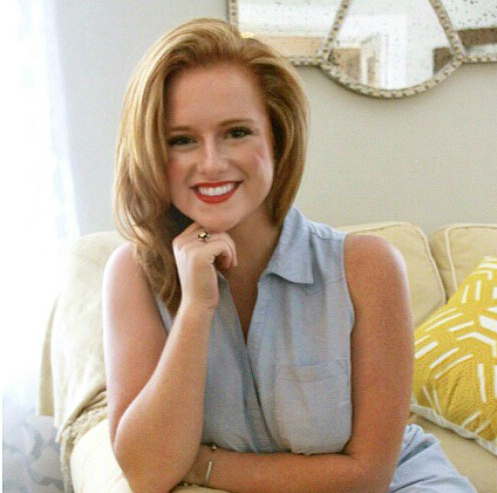 Founder Mackenzie Williams is a professional sorority woman and event planner who provides an array services pertaining to events, organization, and coaching.